With Fallout 4, game creators Bethesda returned to the post-apocalyptic wasteland of their masterpiece Fallout 3, and delivered one of the year’s best games too. And like previous Bethesda’s efforts, the game had a massive world to explore, an open-world sandbox in which players could engage in a variety of activities from building settlements to playing retro video games like a Donkey Kong clone on their Pip-Boy wrist computer to tackling the game’s myriad quests. 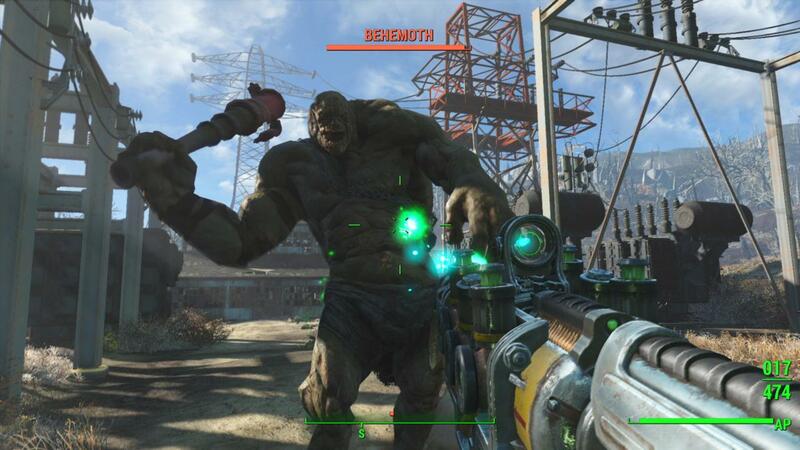 Fallout 4 also had one of the best stories yet in a Bethesda game, which involved a desperate search for the main character’s son in the game’s ruthless wasteland, while joining factions like the Minutemen and the sinister Institute, and even choosing to turn on them at a later point in the game’s story. And even if Fallout 4 has been criticized for not having cutting-edge graphics, or not being as revolutionary as its predecessor, it is clear that this post-apocalyptic RPG was still one of 2015’s finest games. Rise of the Tomb Raider Sales Not Great, Will the Game Come out Early on PS4?